Why Does Cleansing Help with Cancer Prevention? Many people mistakenly assume that a cleanse is just a crash diet in an attempt for a person to quickly lose weight. 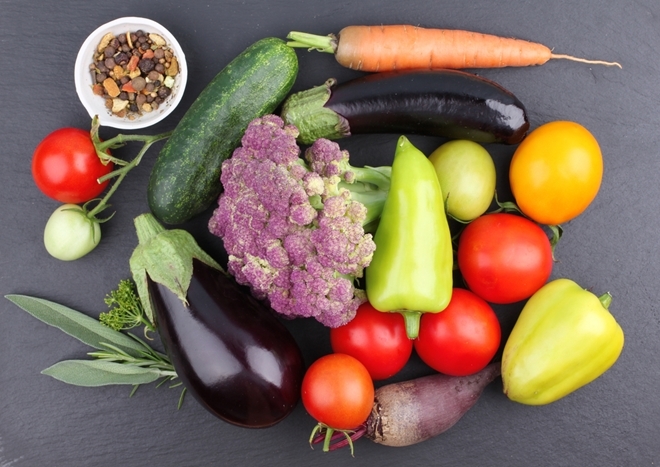 But, the truth is that there are actually many health benefits that can be achieved through a dietary cleanse, and weight loss is often the positive “side effect” of your efforts. There are toxins all around us, including in the environment and food sources that are eaten on a daily basis. You probably don’t recognize that you are coming in contact with so many toxins, because most people don’t experience immediate health effects from this contamination. Eventually, the toxic exposure leads to health problems, especially because these toxins begin to accumulate within the body over time. If you are experiencing any type of disease or illness, then it is likely that there are high levels of toxins in your body that have accumulated over many years. When these toxins are present, the immune system has a harder time fighting disease and illness, making the body more prone to break down over time. It is important to take a proactive approach to reduce toxin exposure in your life. But, there will continue to be toxic buildup in the body until you go through the effort to cleanse and get rid of the toxins. What is Cleansing and How Will it Help? 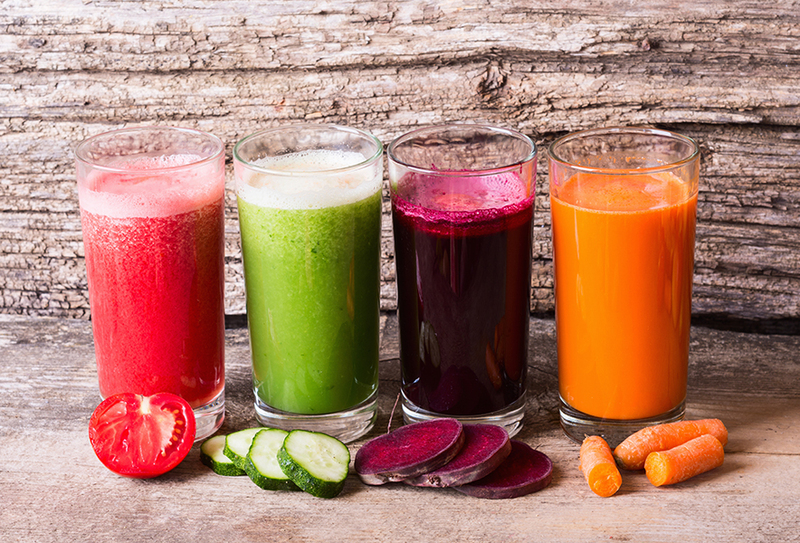 Cleansing is the process of combining certain supplements with different types of juices and living foods to support the body in eliminating the toxins that might be present. These foods are loaded with important nutrition to support good health, and they can support the immune functions to help the body get rid of toxins. Your body has God-given, natural functions that are designed to eliminate waste, and a cleanse will support those functions. For example toxins can be eliminated through the skin and digestive system. The liver and kidneys purify the blood to get rid of impurities, and other things can be eliminated through the intestinal and urinary tracts. 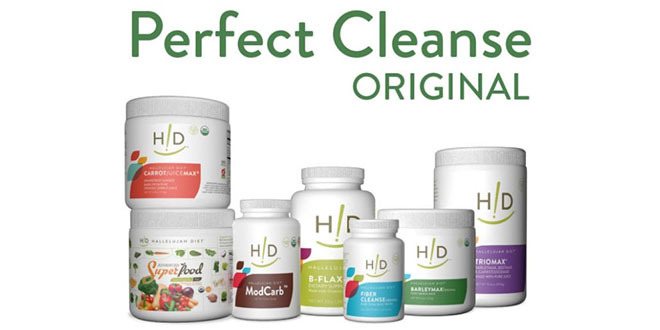 To learn more about cleansing, check out the Detox Full Body Kit which will provide you with all of the supplements and supports that are needed to optimize cleansing efforts. Also, you should consider adding fresh vegetable juices and smoothies to your diet to support digestive detoxing. The combination of physical, emotional, and spiritual cleansing is a great way to achieve optional health and wellness.